The Betolos Plant is leafy plant that mainly grows in mild climates in slightly acidic, well-drained soils. It will commonly be seen along old brickwork and enjoys climbing up it to catch more sunlight. 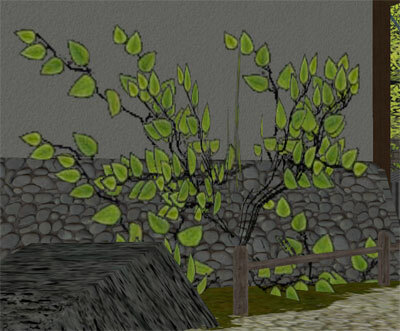 The leaves of the Betolos Plant are used to make specialty soups in Fort Masen where the Betolos grows abundantly.